Heidi’s path has been a winding and exciting journey. After earning her Masters Degree in Clinical Social Work, she began her career as a psychotherapist which was what she had always dreamed of doing. Although enthralled in her work she was presented with an opportunity she couldn’t pass up. She was invited to take a ”short” detour to Japan to teach and consult. That detour ended up lasting 10 years and it was there that she was introduced to the alternative healing arts. She became an avid student, reading and learning on her own and then, upon returning to the USA, plunged into an intensive massage therapy and bodywork program. 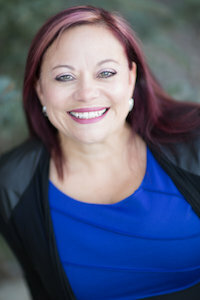 She soon developed a thriving private practice and specialized in CranioSacral Therapy, Medical/Corrective Massage Therapy and an energetic modality called Quantum Touch. Approximately 5 years ago she then happily stumbled upon EFT & Meridian Tapping. She found this technique to be astoundingly quick and effective and also the perfect marriage of her education and experience. In short order she knew she’d found her home. 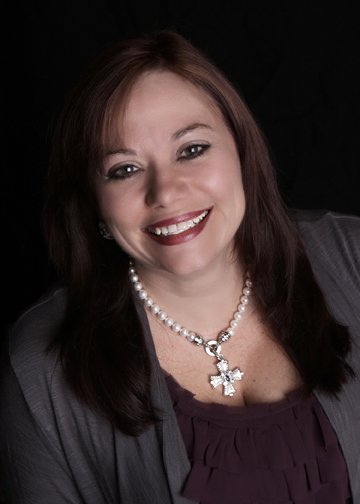 Passionate about this work, not only because of the amazing progress her clients make but also because of how tapping has transformed her life personally, she is committed to helping her clients overcome pain and illness, stress and overwhelm and especially in achieving success and abundance in all aspects of their lives.